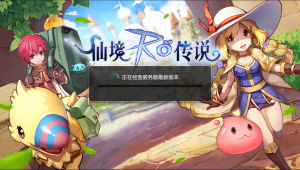 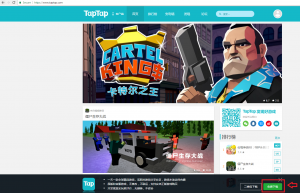 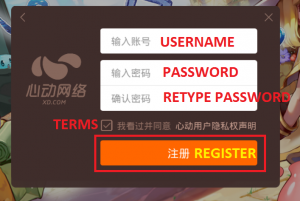 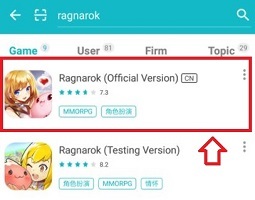 Note: Can’t download game from Taptap anymore if you’re outside of China Region (request by Gravity). 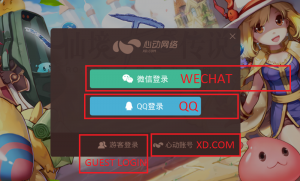 Suggesting using XD.COM login if you don’t have Wechat or QQ. 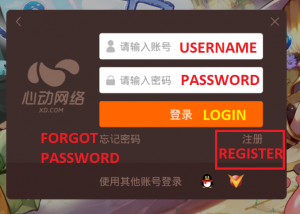 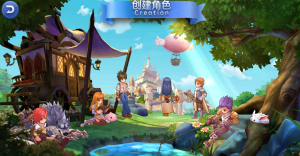 You can easily login on another phone of the same character. 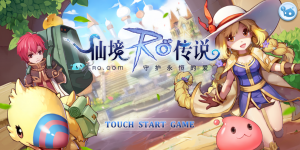 You are ready to adventure!